A new UK museum on surveillance and cyber security has refused to include Snowden’s revelations in its installation, sponsored by famous anti-virus magnate, McAfee. 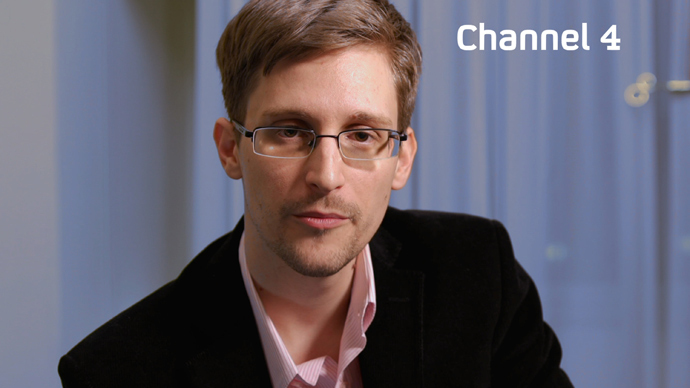 The decision was blasted by MPs who said Snowden should be considered part of history. The Bletchley Park museum, which is chaired by former head of MI6 John Scarlet and is famous for its role as a center for code breaking during the second world war, is planning to open a new installation on cyber security but will not mention Edward Snowden for fear that it “might imply it approves of Snowden’s actions”, it was reported in the Guardian. “It is not within the remit of the Bletchley Park trust to make political statements. We are very much a heritage institution and involved with education. So that will be the focus of the cyber-security exhibition – drawing lessons of the past for the future,” said Kelsey Griffin, director of Bletchley Park’s communications. But Liberal Democrat MP, Julian Huppert, and Tory MPs, Rory Stewart and Dominic Raab, say its reputation is now at risk for refusing to acknowledge the huge impact of Snowden’s leaks about the security services. “Either it’s a history exhibition or it’s not. 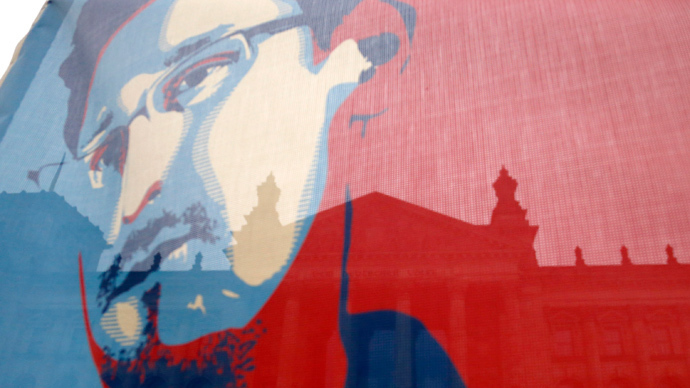 The Snowden disclosures are a major event of our time, with enormous impact on the debate over surveillance and privacy. It’s not clear why on earth this is being airbrushed, but it risks tarnishing Bletchley Park’s proud reputation,” said Raab. Huppert, who is also a member of the influential home affairs select committee, said Bletchley Park could easily present the facts of Snowden’s revelations without taking sides in the question whether he is a whistleblower or a traitor, and let the visitors draw their own conclusions. "Ultimately, it is for Bletchley to decide what would make a full and balanced exhibition, but to miss out the biggest piece of news in this area for at least a decade would be a shame. It would be very hard for them not to acknowledge the impact of [Snowden's] revelations," Huppert said. Stewart, who is former diplomat agreed. “I would have thought – almost whatever you think of him – it’s impossible to talk about cyber security without mentioning Edward Snowden,” he said. 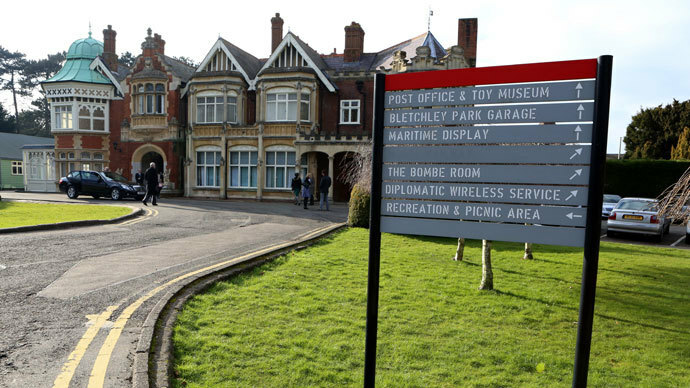 When it was operational, Bletchley Park was top secret and remained so for many years after the war. Winston Churchill referred to the men and women who worked there as “my geese that laid the golden eggs and never cackled”. Eventually in the 1970s, it was revealed that the code breakers at Bletchley cracked the illusive Nazi Enigma code used to direct the German fleet of U boats in the Atlantic, and thereby tipped the outcome of the war in the allies favor. The code breakers used a machine called Colossus, the first electronic computer to help them crack enigma. 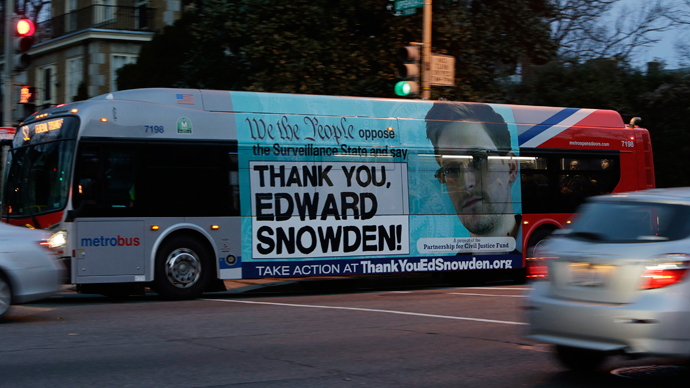 Snowden, a former contract worker for the US National Security Agency (NSA), leaked thousands of documents to the Guardian and other newspapers in the US about the extent of US and British surveillance programs, which analyze billions of emails, phone calls and text massages. While the US wants to put him on trial, Snowden was granted temporary asylum in Russia for one year on the 1st August, after a lengthy stay in the transit zone of a Moscow airport, and after many other countries had refused to help him.